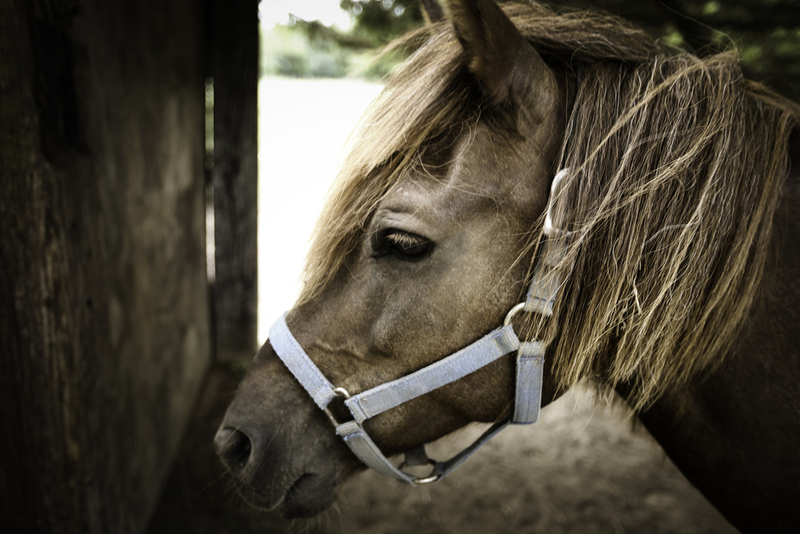 Come experience horseback riding on Virginia's Eastern Shore! Bring your friends and family to our historic family home to enjoy nature from the back of a horse. The Eastern Shore is home to dozens of migratory birds like the Scarlet Tanager, the Yellow-Billed Cuckoo, and the Broad Winged Hawk. At Liberty Hall you might just see one of them or a variety of other species of wildlife. We also have a few farm animals with which to get acquainted, like dogs, cats, geese, chickens, and of course, horses. Our trail rides last 45 minutes and are guided by experienced volunteers who will take you around our 100 acre farm on horseback. All of our guest horses are well trained and gentle. Children (age 5 and up) and adults of any experience level can participate in this unique adventure. 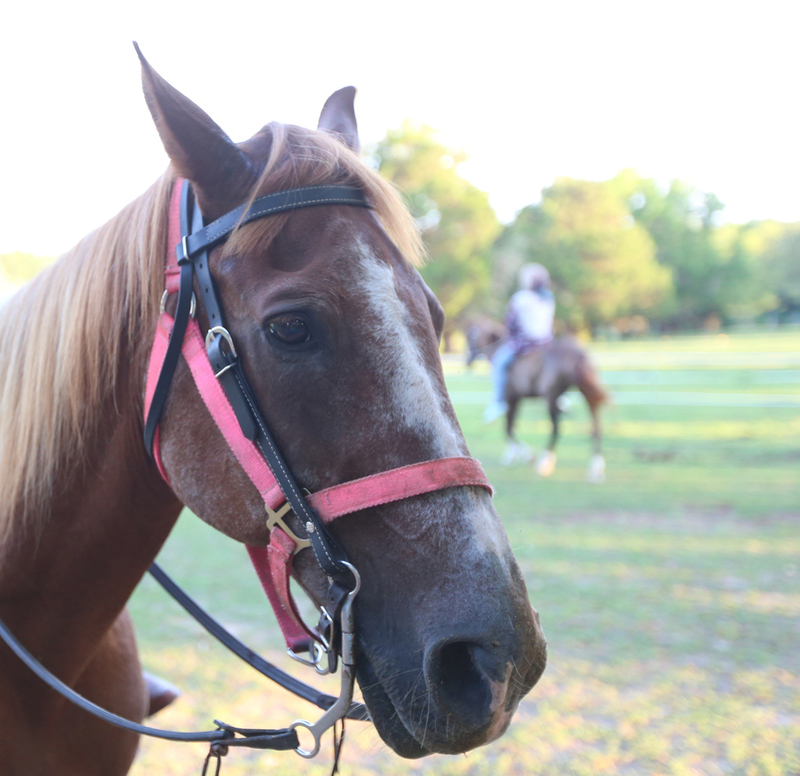 Learn the basics of western style horse riding as well as some of the history of the 200 year old farm. Liberty Hall appreciates our military heroes as well as first responders and offers a special discount to thank you for your service. CALL (757)678-3236 for more information.